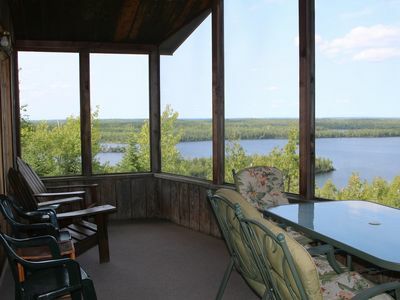 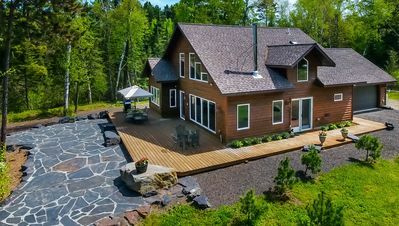 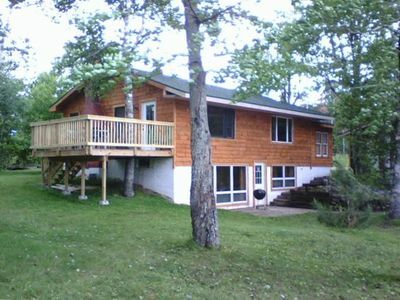 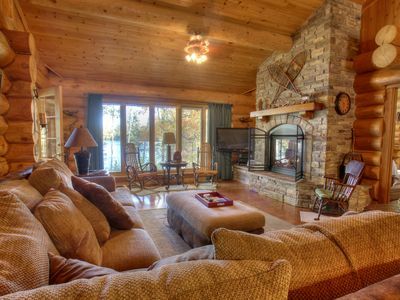 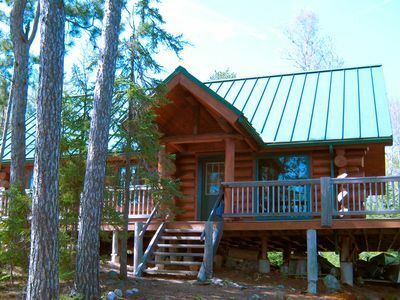 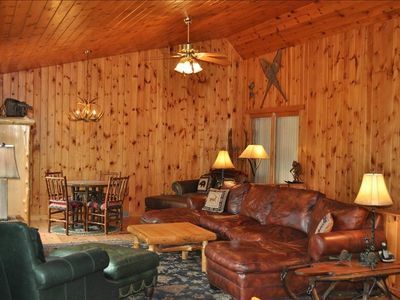 On the shore of beautiful Lake Armstrong, this 2 bedroom cabin has nightly sunsets, daily encounters with the flora and fauna of the Boundary Waters Canoe Area, and a chance to relax and explore. 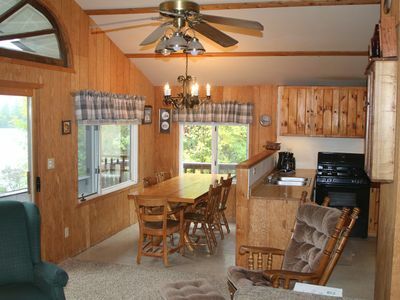 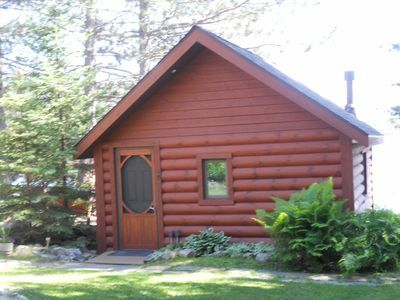 The cabin has a full kitchen and a bath house with a shower and toilets nearby. 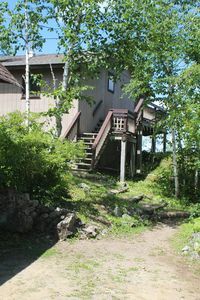 Canoes and kayaks are available for paddling the lake, there is a gravel swimming beach, and fire pits and outdoor picnic table. 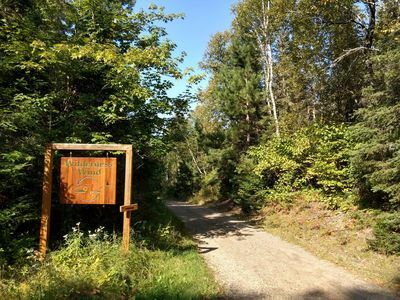 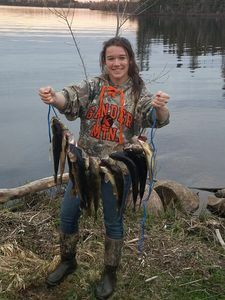 Plenty to do nearby, from learning about bears at the Bear Center, wolves at the Wolf Center, to going on wilderness paddles, to shopping for art in Ely.